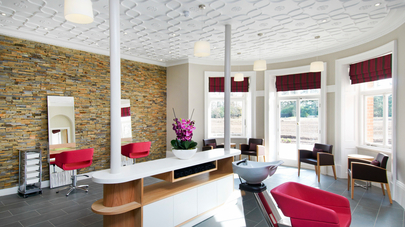 At West Hall residential care home in Surrey, we are passionate about how we care for our residents. 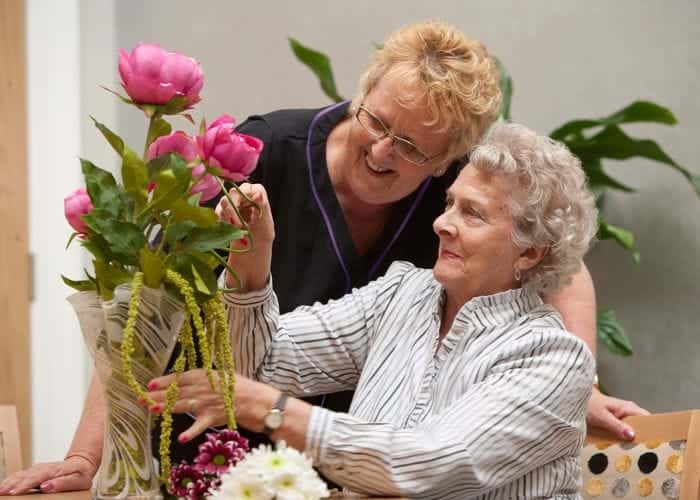 Our dedicated staff provide all residents with exactly the right level of care and support to ensure you continue to enjoy maximum independence, knowing that all the help and assistance you might need is always nearby. 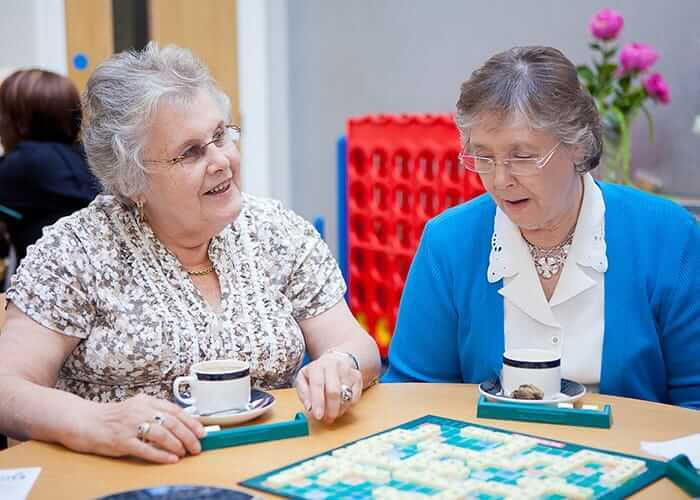 Our high staff to resident ratio and new model of care enables our team to spend time building meaningful relationships with residents, maximise their independence and ensure they feel comfortable and happy at all times. 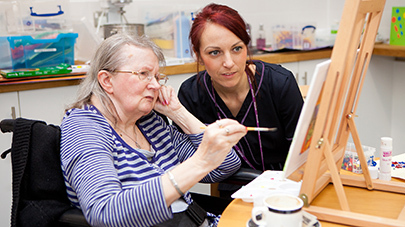 At West Hall we understand that many aspects contribute to an individuals’ wellbeing, and we offer an all-encompassing approach to residential care. 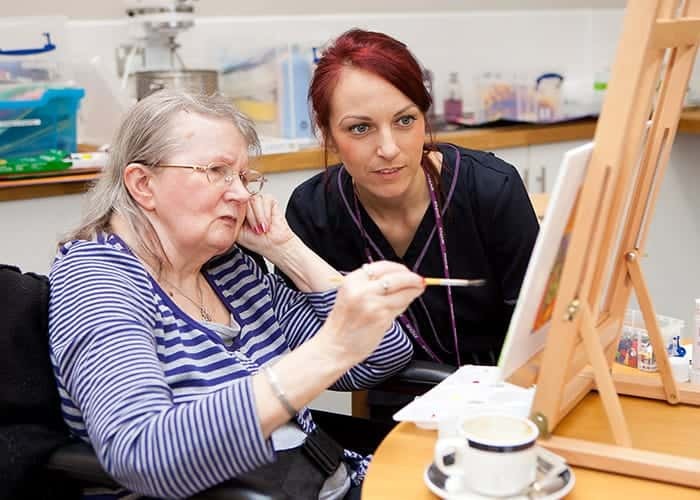 We are dedicated to providing personally tailored support that meets the individual needs of our residents, whatever level of care they require. 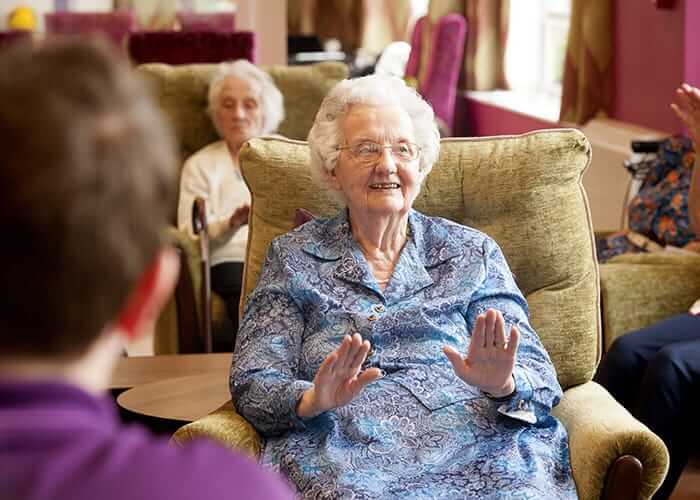 At West Hall we offer an enhanced living experience for our residents living with dementia by recognising each person has certain needs from their environment and personal care. 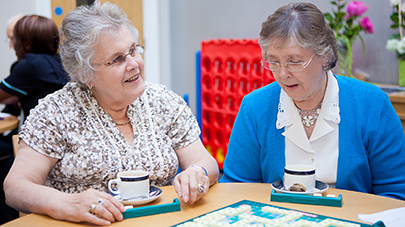 By responding to the individual and supporting what they can do with a personalised dementia care plan, our approach respects the uniqueness of our residents rather than focusing on the diagnosis of dementia. We understand how important an active life is at West Hall, and we strive to make sure that whatever your hobby is, it’s available to you. You’ll always find plenty to do at West Hall, with an excellent range of leisure activities for you to take part in daily. 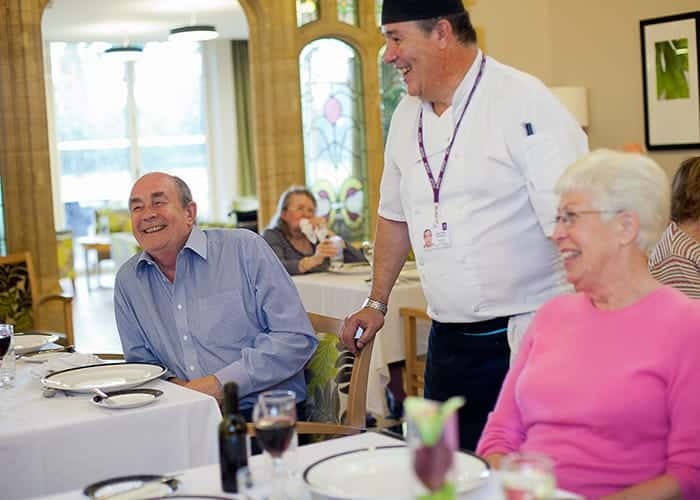 At West Hall we are committed to making mealtimes a sociable and pleasurable part of each day, and with different choice of freshly cooked meals every day and ambient dining areas throughout the home, you don’t need to go far at all to enjoy mealtimes. 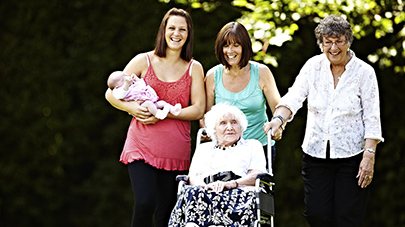 Our dedicated carers are recruited and trained to ensure the care and support received is personalised to each resident’s requirements. They are also specially chosen for their personal qualities, such as having an innate desire to help others and being instinctively warm. The whole team at West Hall is focused on ensuring all residents feel happy and comfortable at all times and upholding the dignity of everyone in our care.